 Our restaurant "Zur alten Taverne" offers you and your guests a fresh, seasonal Swiss cuisine and a warm, classic service. Since highest quality is our concern, we only work with top products by selected suppliers. We are looking forward to hosting and pampering with you.